Pictured one year old Delray, Florida baby boy, Khayden Saint Saveur who died after getting stuck in a hot car. Pictured one year old Delray Beach, Florida baby boy, Khayden Saint Saveur who died after getting stuck in a hot car. 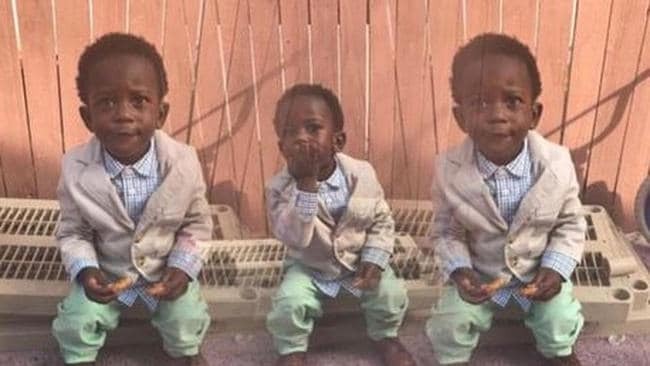 Khayden Saint Saveur a one year old Delray Beach, Florida baby boy has died after getting stuck in his father’s hot car outside the family home. But how? Khayden Saint Saveur a one year old Delray Beach, Florida baby boy on Saturday died after being trapped inside a BMW that was parked outside his family’s home. While only trapped for no less than two hours that afternoon, temperatures had been recorded to be as high as 90 fahrenheit (32 celsius) in the area. Police said that temperatures inside the car would have been as high as 150 fahrenheit (66 celsius). A report via the Sun-Sentinel told of the toddler boy being a month shy of his second birthday when he got stuck in the hot car. The uncle disclosed the BMW belonging to his brother, Action Saint Saveur. Police arrived at the scene in the Rainberry Woods section of Delray Beach, 50 miles north of Miami, at approximately 3.20pm on Saturday. A police spokesperson said that when officers arrived, they noticed Khayden was unconscious inside the car. Because the front doors were unlocked, officers were able to open the door and pull him out of the vehicle. They immediately began to administer CPR until Delray Beach Fire Rescue arrived. Despite Khayden being rushed to Bethesda Memorial Hospital the boy was pronounced dead a short time later. 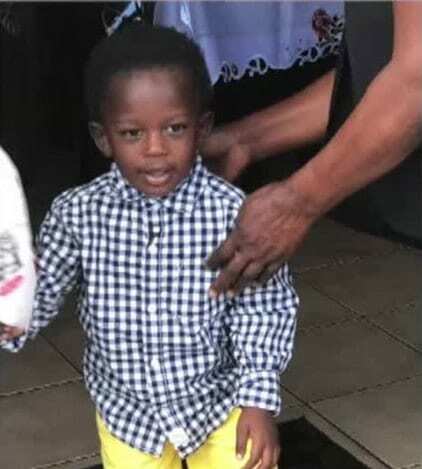 A report via the Palm Beach Post told of the toddler playing with other family members and may have been in the car for up to two hours when his family realized he was missing. Police said that one adult was home at the time Khayden is believed to have wandered outside to the driveway and opened the car door on his own. Investigators said they are still examining evidence and have yet to reach a definitive conclusion. In the aftermath of the tragedy, neighbors of the family were still trying to make sense of the loss. ‘He was always a jumpy little boy,’ Anderson Exantus, 19, said. According to the National Highway Traffic Safety Administration, heatstroke is the leading cause of vehicular non-crash-related deaths for children under 14. 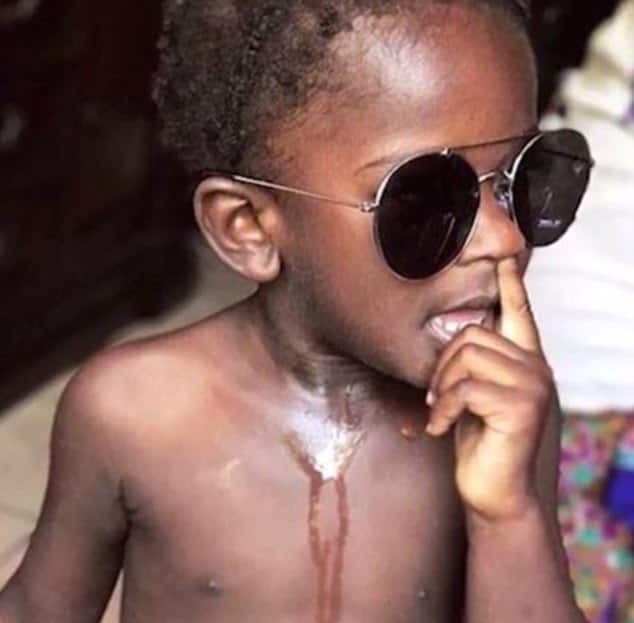 The administration says 661 children died as a result of vehicle heatstroke between 1998 and 2015. No arrests at present are pending.